More and more devices are connecting with your smartphone. 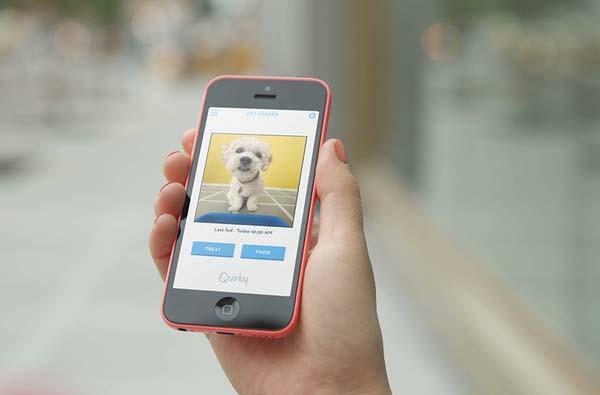 Now you can feed your furry friend via your handset. Nice idea? Let’s go on checking Pawport app-enabled smart pet feeder. 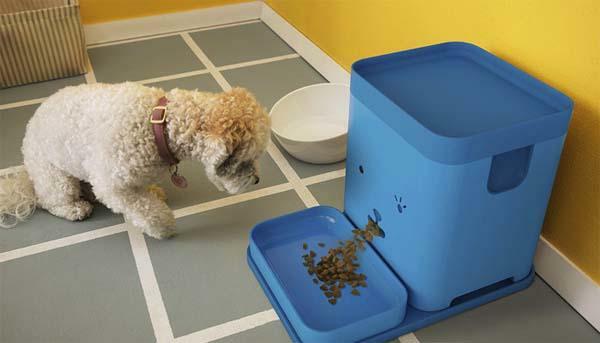 The Pawport is an innovative and practical app-enabled pet feeder that measures 10.25 x 11.65 x 15.5 inches. As shown in the images, the smart pet feeder sports a pretty cute design to pleasure your doggie or kitty, and using built-in WiFi connectivity, the smart device is able to communicate with your smartphone, so you can conveniently use your handset to remotely feed your pet. Moreover, the pet feeder also features an integrated camera and a two-way speaker system in order that you can remotely observe your furry friend or communicate with him/ her from anywhere. The Pawport is earning influence via answering pricing questions. 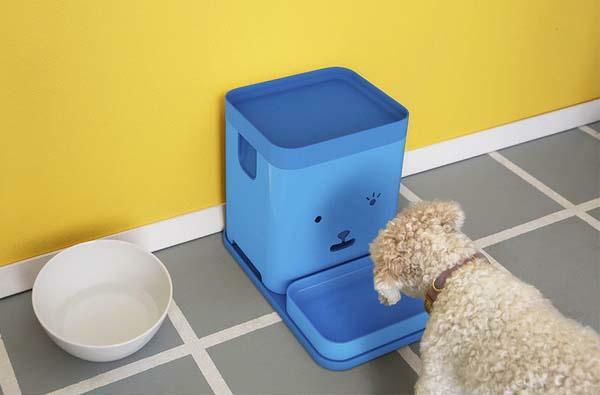 If you want the smart pet feeder to become reality, jump to Quirky official site for more detailed introduction.